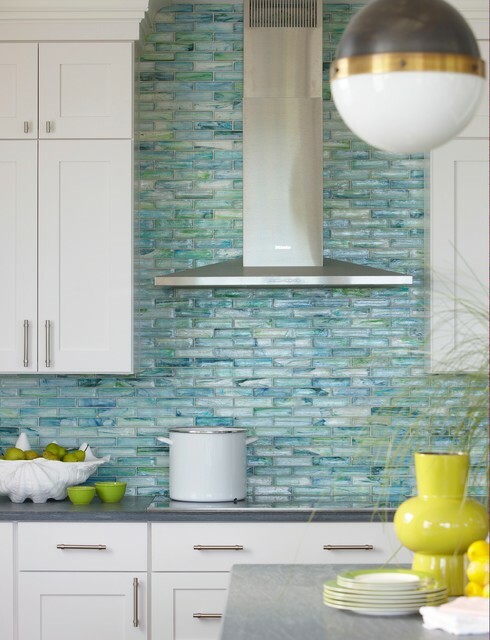 Inspired by the lifestyle and light of the Southern California coast, Lunada Bay Tile reflects a distinct approach to experimentation, based on a design philosophy that blends traditional craftsmanship with modern influences. Our products reflect the way people want to live and what makes them feel good in their homes–and is informed by specialized techniques that allow our artisans to create effects unlike any other source in the industry. The outcome is an attitude for living well, a regard for quiet elegance and the singular nature of objects that capture our attention. Thanks Sara. Looks like it is Sumi-e 1 x 4 Brick / Color – Izu Natural. Hi Betty, You’ll have to contact a local retailer for pricing. Let us know your zip code and we can send you the names of local retailers. Thank you. Hi Christina, Could you please private message us at tanja@lunadabaytile and we will send the retailers nearest you. Thanks! Would you be kind enough to send a list of locations in CT? Interested in your tile – thank you! Oops – 06855 – thank you! Do you have any retailers in Canada that sell this colour? Good morning, Yes we do. Please contact sales@lunadabaytile.com with your city and we will send you the nearest retailer. Thanks you! Hi. I’m looking for these exact tiles, but I am in Montreal, Quebec, Canada. Do you have any retailers here? Thanks.